New reveals 91 percent of workers don’t present their boss with a token gift at the end of the year. Contributor Chieu Cao, CMO & Co-Founder – Perkbox. A study of 1,000 UK workers published in the Most Generous Time of the Year Study by Perkbox, the UK’s fastest growing employee benefits platform, revealed that 90 percent of employees don’t gift their boss a present during the Christmas season. This is in contrast to 70 percent of generous bosses who purchase a gift for their workforce at Christmas. 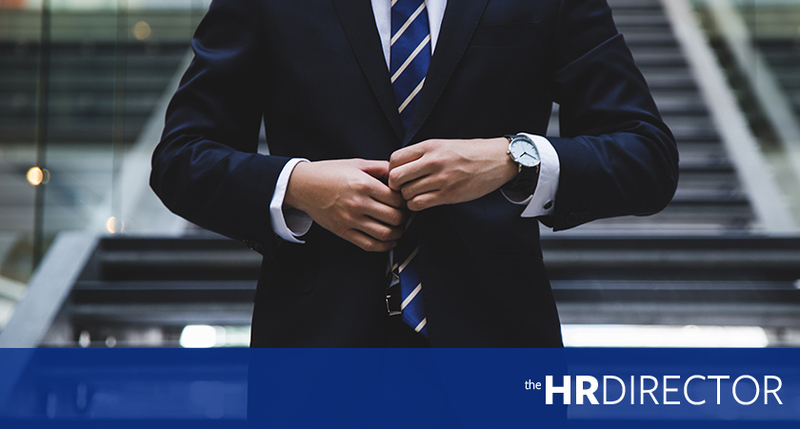 Only a small few (11 percent) confessed they do it to benefit themselves at work, make their boss think favourably of them and improve their relationship with their boss, suggesting many could be missing a trick. More than 1 in 5 (21 percent) workers said they present a gift to their manager simply just to be nice. Of those who give a token gift to their boss, this is a considerable amount as employees spend £15 on average. Chieu Cao, CMO & Co-Founder at Perkbox, said: “With Christmas being the season of goodwill, it is a long-served tradition for employers to offer a token gift to their employees to thank them for their efforts throughout the past year. But what is surprising from our research is how many employees don’t return the favour. Those employees working in hospitality (29 percent), professional services (18 percent) and travel (17 percent) were revealed as generous gift givers. Healthcare (16 percent) and sales and marketing (13 percent) rounded off the list of the top five most generous industries when it comes to giving to their boss at the end of the year.